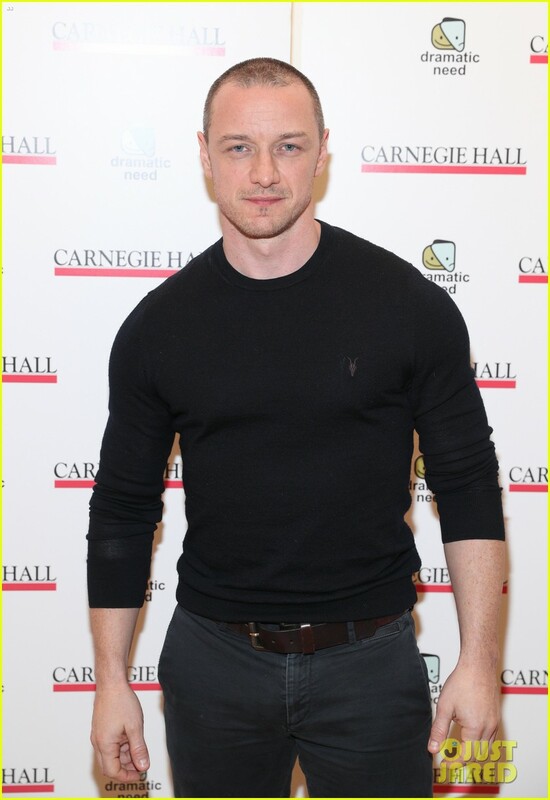 Fan Forum > General Discussion > Celebrities > James McAvoy #16: 'Cause he was 23 shades of creepy in Split, we can't wait for Glass!" wow great pics of James! Is he done filming X-men yet? Seems like he'll do a play now! I just read that the sequel of Split 'Glass' has started to film! Super cool! I can't wait for Glass! Let's hope James puts an update on his instagram soon! Cool! Thanks for posting that! It's nice to see him being part of that charity. I'm very excited for Glass!! I can't wait to see that one, Split was awesome!